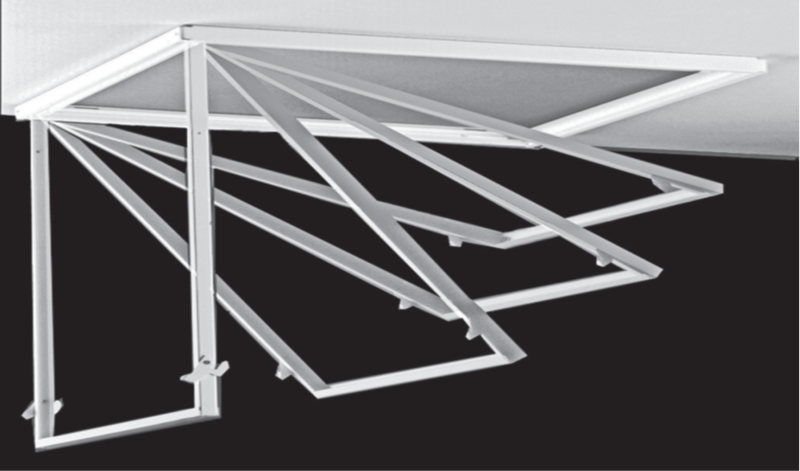 Replacement door frame installs easily between fixture and T-Bar system. No need for cutting or measuring. No moving of fixture. For use with 15/16” T-Bar systems. Place bracket between fixture and the T-Bar.